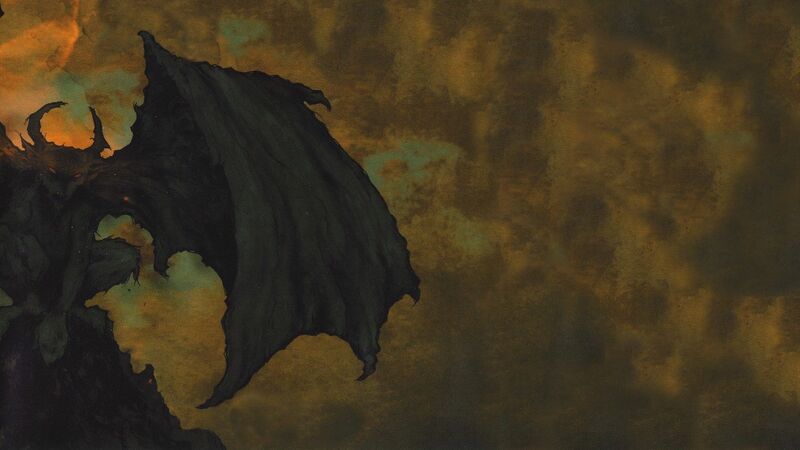 “When I came home: on the abyss of the five senses, where a flat sided steep frowns over the present world, I saw a mighty Devil folded in black clouds, hovering on the sides of the rock, with corroding fires he wrote the following sentence now perceived by the minds of men, & read by them on earth. 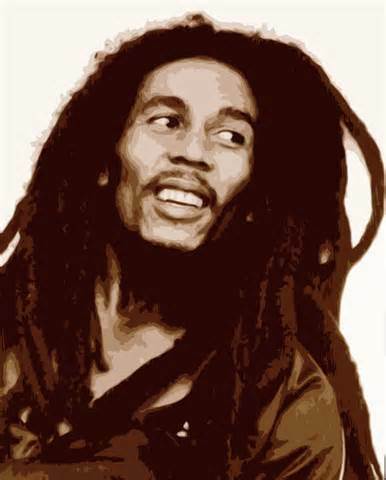 -Bob Marley, That canny old Rastafarian. Thanks to Chris Tate for putting me on to this one. 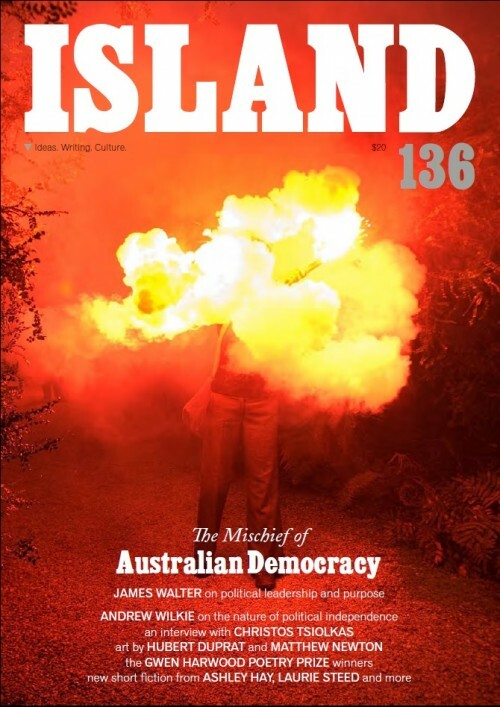 I have contributed an essay to this edition of Island Magazine on the relationship between writing and fighting called, ‘Fighting Words’. This is the longest feather in my cap so far. Legitimate publication! Or buy the magazine at Readings Bookstores. The title is taken from the poem ‘somewhere i have never travelled’ by e.e. cummings.